What can we learn about Palm Sunday from a village, a tree, and a donkey? The account of Jesus riding into Jerusalem on Palm Sunday highlights a beautiful moment from the last days of Jesus’ ministry on earth. On that is full of hope and promise as it seems like the world finally connects the dots and understands exactly who Jesus is and what He is up to. 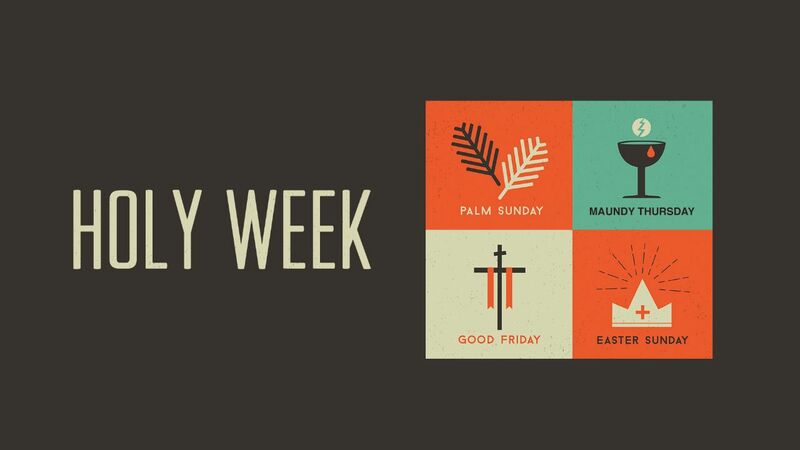 We can read the story straight through and relish in the moment, but this Palm Sunday we are going to take a deeper look into some of the foreshadowing that occurs in the story. As God often does, there is layer upon layer of details included in the scripture that as we dig down a little deeper we find that simple details often shed enormous amounts of light on spiritual truths. We are going to look at how a village, a tree, and a donkey foreshadow the finished work of Jesus Christ.